Darwin Motor Group are proud to be participating in the Cash for Containers program with the Down Syndrome Association of the NT (DSANT) by housing a bottle and can collection bin at each of our locations. 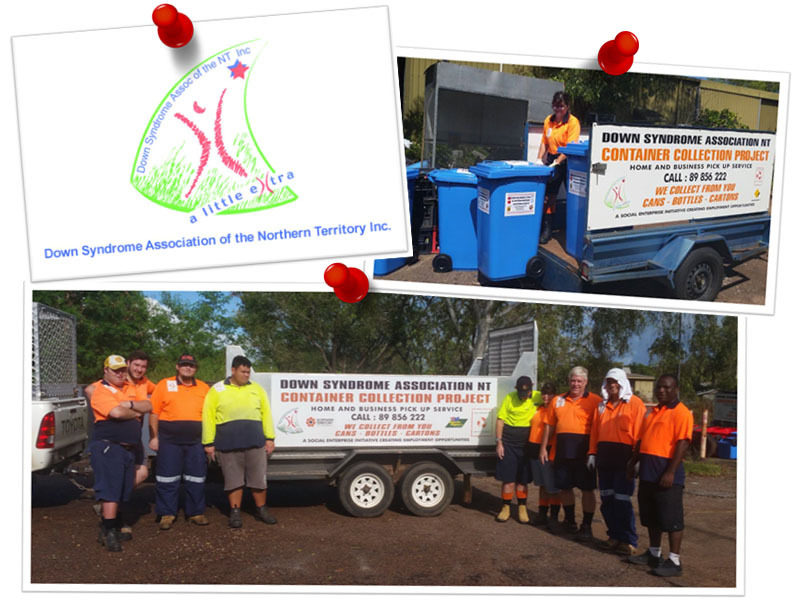 This is such a great cause driven from the NT Government scheme of paying cash for recycling containers, and has created an opportunity to raise funds and awareness for families with children with Down Syndrome. More importantly, this project has created for jobs for people with disabilities. The Down Syndrome Association of the NT has been operating in Darwin for nearly thirty years and provides information and support to families who have children with Down Syndrome. If you would like to support this great initiative, please contact the DSANT on (08) 8985 6222. Darwin Motor Group are proud to sponsor the Nightcliff Football Club, who compete in the AFLNT competition which runs yearly from October to March. 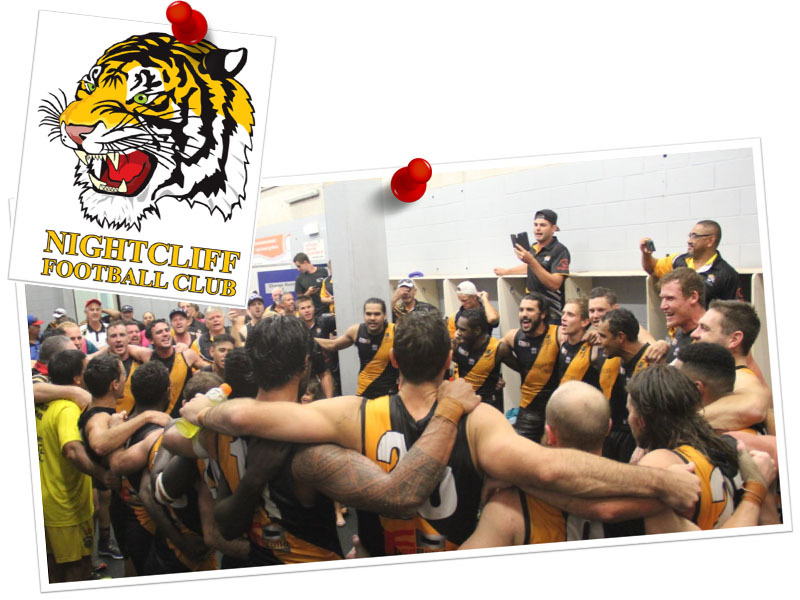 The club was originally formed as Works and Housing Football Club in 1950 and competed in the 1950/51 NTFL season; the club was renamed Nightcliff Football Club in 1963/64. Their home ground is PSCBM Insurance Oval, situated adjacent to the Nightcliff Sports Club. They run teams in the Premier League, Division 1, Division 2, Under 18’s, Under 16’s, Under 14’s, Under 12’s and Under 15's & 18's Youth Girls grades.